Tzu Chi University of Science and Technology is worth a visit. Simply spend 15 minutes watching this video clip to see how we care for our students wellbeing as well as ease their parents’ minds. Whoever pays a visit to our school feels it is really awesome. In Taiwan, nursing students from Tzu Chi University of Science and Technology traveled to Lidao Tribal Village in Taitung County to hold weekend classes. Despite the long distances, the volunteers cherish the chance to help these disadvantaged children. One nursing student remarked that the main purpose of the class is not teaching the curriculum, but accompanying these children. Let's join them there. At the Kaohsiung Jing Si Hall, a staff member from the Tzu Chi University of Science and Technology, was invited to talk about parenting. From parent-child relationships to child development, she helped answered many parents questions. 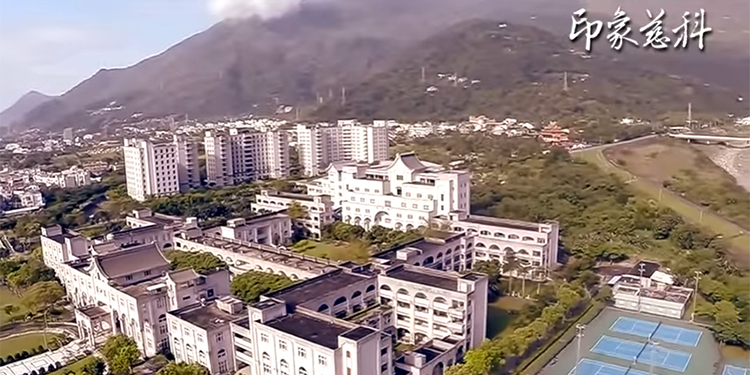 The Tzu Chi University of Science and Technology, recently hosted the Generation Unlimited Gala. Students took turns to perform aboriginal songs, Nepalese dances, traditional Malay dances and children's plays that promotes environmental protection. They also shared their United Nation's Internship experiences, highlighting the Sustaniable Developmental Goals (SDGs). It was a night that demonstrated both the confidence and vitality of the youth generation. The hope lies within the youth. So, to all young audience members around the world. Believe in yourself, be motivated, be creative, because each individual has unlimited potential! Thank you for watching! See you next time! To encourage children to embrace reading, a cultural and educational development association in Hualien collaborated with Tzu Chi University of Science and Technology to found a book house. Recently the book house officially opened.